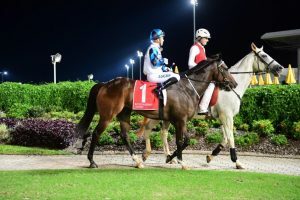 Bold Chance returned to the races a winner last Friday night at the Sunshine Coast. He was forced to do a little work early to cross the field but once in front he travelled beautifully for Ryan Wiggins. 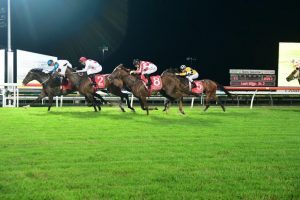 Up the straight he dug even deeper to kick again after being headed by Publishing Power. It was a really tough win for Bold Chance having to do work at both ends of the race. 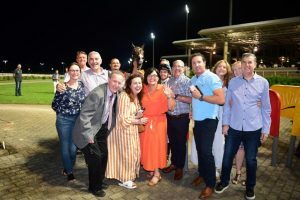 What a great run the owners are having with this boy. 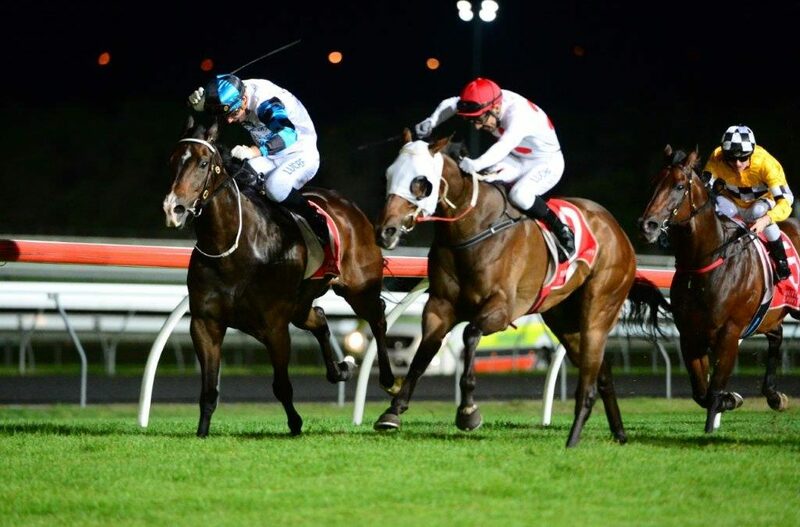 Since arriving at Rob Heathcote’s stables he has had 4 wins and a second from only 6 starts. A great training effort from Rob and the team as well as Ryan Wiggins who has been aboard him at all his wins.